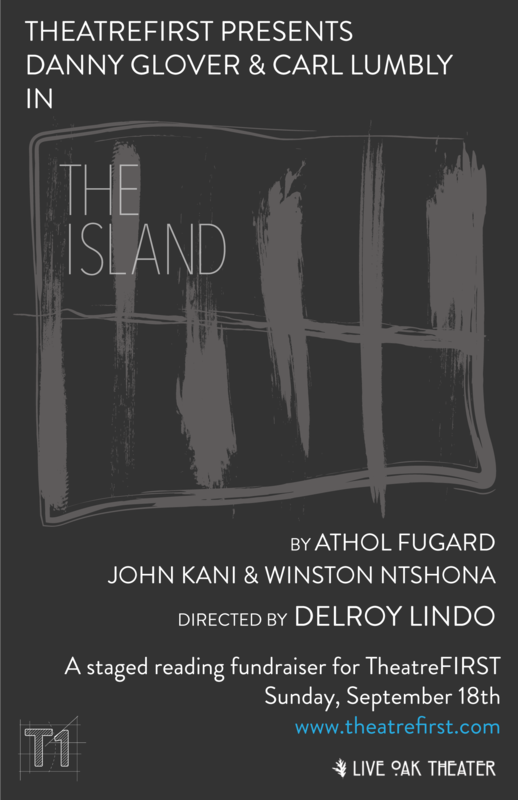 Three world-renowned stars of film, television and theatre came together for a benefit supporting TheatreFIRST’s new mission. Mr. Glover has also been a commanding presence on screen, stage and television for more than 30 years. 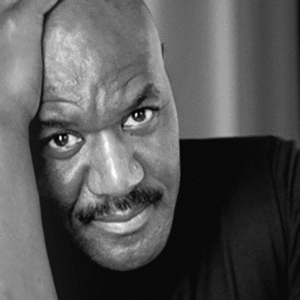 Glover’s film credits range from noted movie roles in Dreamgirls, Color Purple, Witness, and the blockbuster Lethal Weapon franchise to smaller independent features, some of which Glover also produced. In 2005 Glover co-founded NY based Louverture Films with writer/producer Joslyn Barnes, and later partnered with Susan Rockefeller and Bertha Foundation. The company is dedicated to the development and production of independent feature and documentary films of historical relevance, social purpose, commercial value and artistic integrity. Glover was recently seen in Rage co-starring Nicolas Cage and Beyond the Lights. He also filmed roles in the upcoming feature films Almost Christmas for Universal Studios, Monster Trucks for Paramount, and the independent Complete Unknown. 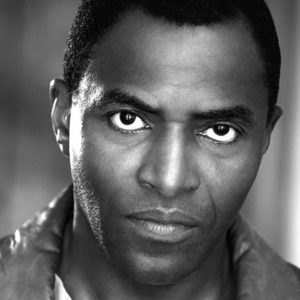 For the stage, Carl Lumbly most recently starred as ‘Ira Aldridge’ in the San Francisco Playhouse’s production of “Red Velvet,” which ran through June 25, 2016. Lumbly’s extensive resume includes five seasons on ABC’s Alias, and he is currently on the CBS drama Zoo. He will next appear in the feature A Cure For Wellness, directed by Gore Verbinski. Recent film work includes POINT BREAK, BATTLECREEK, and the film of Shakespeare’s CYMBELINE. His extensive career includes memorable roles in films such as David Mamet’s HEIST and as Mr. Rose in THE CIDER HOUSE RULES. 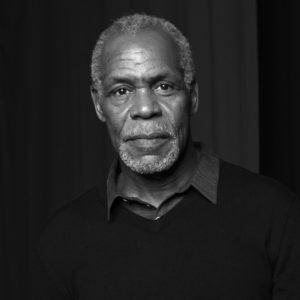 He garnered critical acclaim for his role as Rodney in Spike Lee’s drama CLOCKERS; and also worked with Lee on CROOKLYN and MALCOM X, earning an NAACP Image Award nomination for his portrayal of West Indian Archie. Other notable film credits include WONDROUS OBLIVION, THE CORE, THE LAST CASTLE, DOMINO, THE ONE, GONE IN 60 SECONDS, RANSOM (Best Supporting Actor NAACP Image Award nomination); A LIFE LESS ORDINARY, GET SHORTY, FEELING MINNESOTA, ROMEO MUST DIE, DEVIL’S ADVOCATE, THIS CHRISTMAS (also as executive producer); and Pixar’s UP! For TV, Delroy recently completed work on MARVEL’S MOST WANTED, for Marvel Television. He starred in the NBC series BELIEVE, from executive producers JJ Abrams and Alfonso Cuaron; & KIDNAPPED; in Shawn Ryan’s, THE CHICAGO CODE (Fox); He appeared to critical acclaim in the CBS drama PROFOUNDLY NORMAL; as US Supreme Court Justice Clarence Thomas in the Showtime film, STRANGE JUSTICE, winning a Peabody Award. For HBO he featured in LACKAWANNA BLUES; & as baseball legend Satchel Paige in SOUL OF THE GAME. And in the film GLORY & HONOR (TNT), he played Arctic Explorer Matthew Henson. 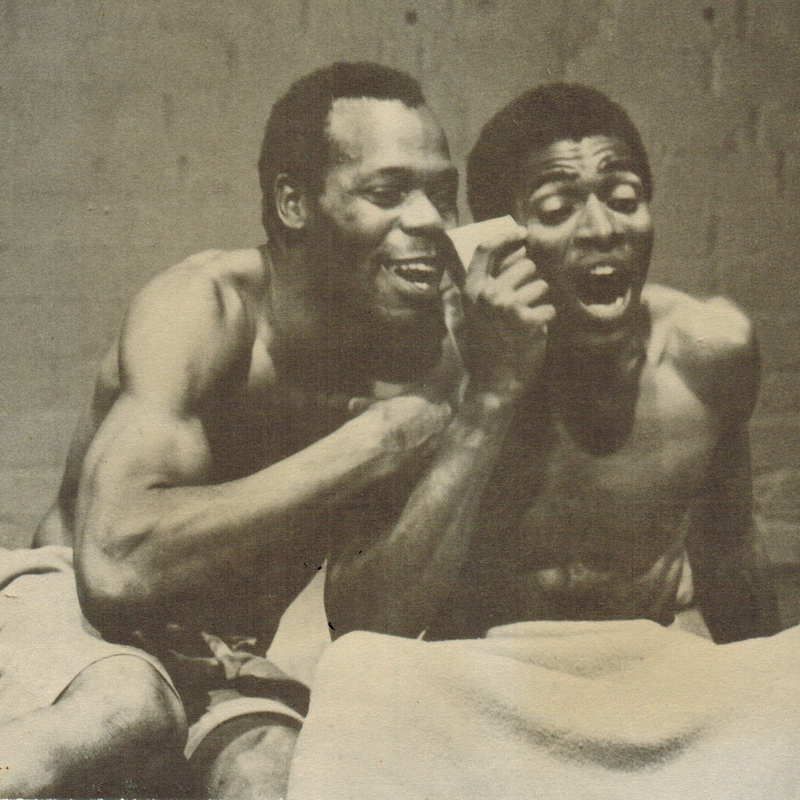 Also for TV, he produced and directed documentary interview films featuring Spike Lee, Charles Burnett and Joan Chen.